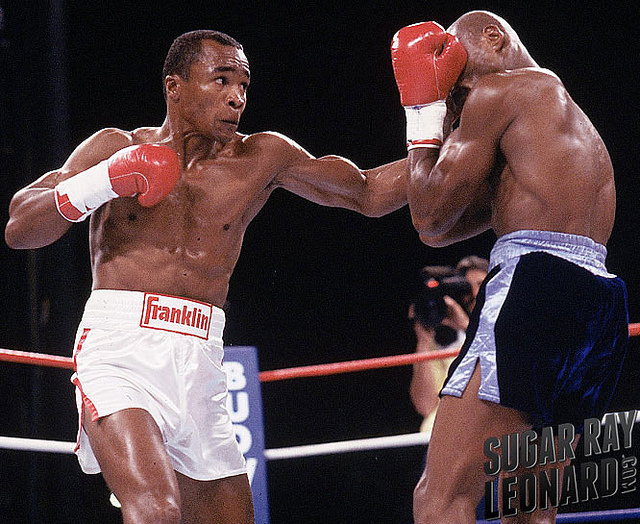 I never felt so confident in overcoming the odds than I did against Marvin Hagler, because this was personal. I told the world that I would win because they didn’t think I could. 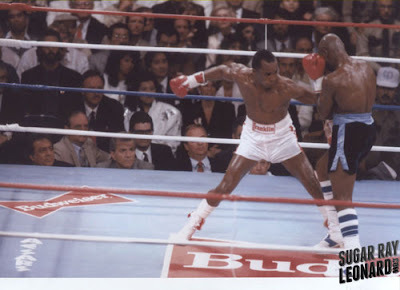 I convinced Hagler throughout the press tour that he was a better boxer than given credit for. By the end of the tour, he stated that he’d surprise the world by outboxing me. I said to myself, I got him, he believes it. That is why I won the early rounds. This fight, “The Super Fight,” which was five years in the making, had been named appropriately. I had dethroned the mighty Marvin Hagler.